GDG Philippines organized GDG Devfest Women Philippines last March 9, 2013 at Globe Corporate Showroom, Valero Telepark. DevFestW is a community-led event that has technical and non-technical sessions centered around Google developer technologies and platforms. DevFestW is focused specifically on bringing together women in the local developer community to teach, learn, code and network. For other details about the event, check the website at http://devfestw.gdgph.org/ or check the Google+ events page at https://plus.google.com/events/cvmcntsklcnc49qjhlrtn4dkj8k. 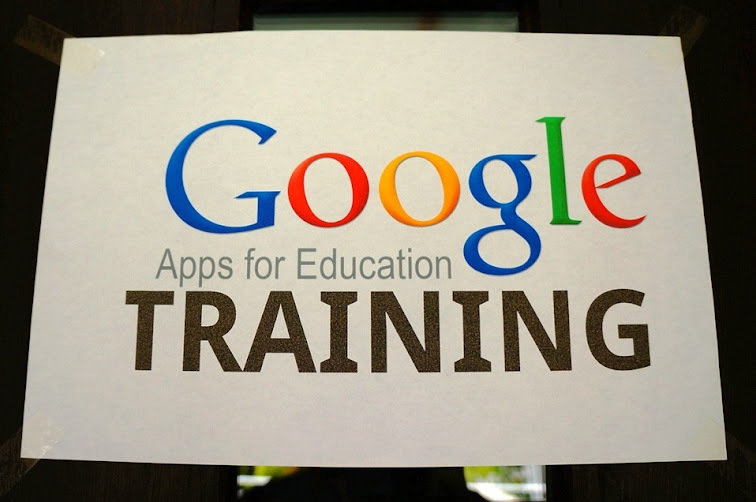 Last March weekend, Celine and I went to Baguio for the Google Apps for Edu training on March 2. We went to the Genesis Bus Terminal in Cubao for our 11:00 PM travel in a Joy Bus. Joy Bus is the Executive Coach of Genesis Transport Service, Inc. The seat was comfortable and there were even restrooms inside the bus.They also gave a bottle of water and two biscuits. We were mostly asleep in the bus though. We were supposed to arrive at five in the morning but we were already in Baguio at around 3:30 AM. We had to go to Azalea early and have some sleep. Early in the morning of March 2, we walked to Berkeley School Baguio and Celine started her Google Apps for Edu talk. I was again her assistant during her training. After the training, we went back to the hotel and rested for a few hours. We then went to 50s Diner to have dinner. There were too many people there so we decided to just order food and eat them at the hotel. The servings were so big so we got full even before eating the extra sandwich we order. After dinner, Celine slept early while I did some coding for Moochfood. The next day, we woke up late and brought our stuff. 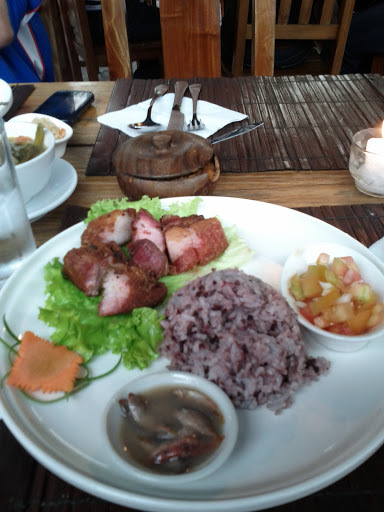 We were supposed to have lunch with Reymart of GDG Baguio and Vince of GBG Baguio at Cafe by the Ruins. The cab driver don't know where it is so we alighted at Burnham Park and walked to the Cafe. There, I ordered their Ruins Coffee while waiting for the two. For lunch, I ordered Baguio Bagnet and pineapple shake. 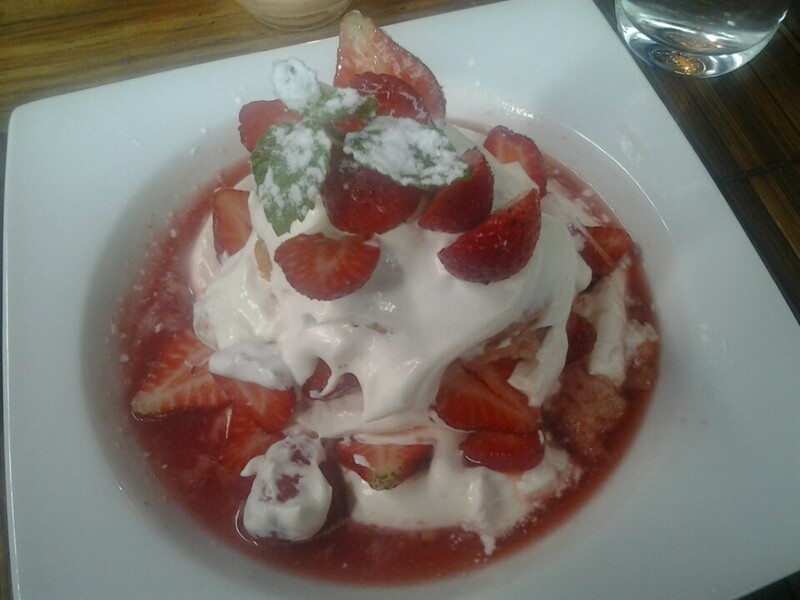 For desserts, we tried the Strawberry Short Cake. 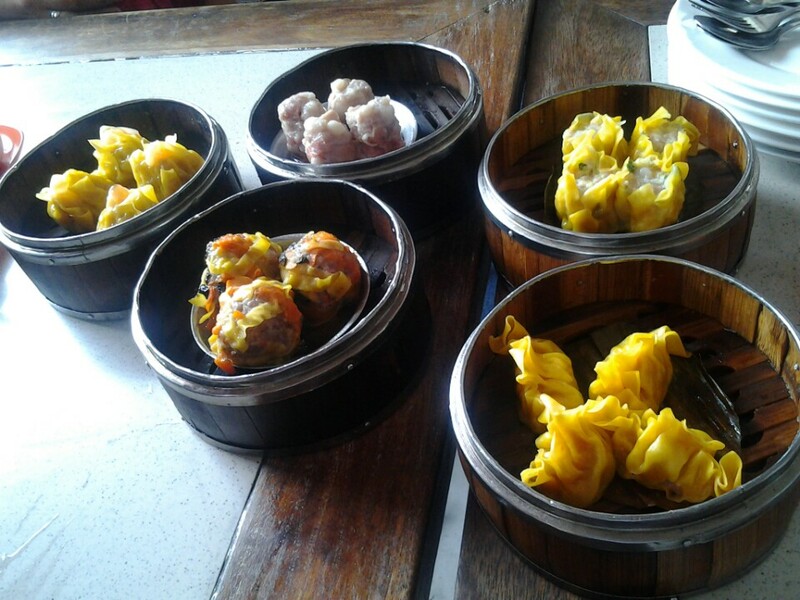 After having a great lunch, Reymart suggested that we tried dimsum at Central Park Restaurant so we walked there and tried some. We weren't able to eat all of them so I took them out for snacks in the bus. Then, we bid goodbye and took a cab to the bus terminal back to Cubao. In the bus, we were also able to watch two movies: 200 Pounds Beauty andThe Mummy: Tomb of the Dragon Emperor.